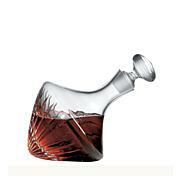 The elegant, cutting-edge design of this decanter is sure to catch the eye of any person in the room. 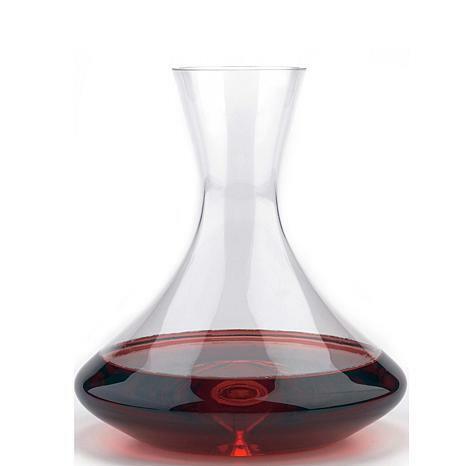 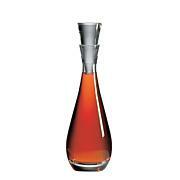 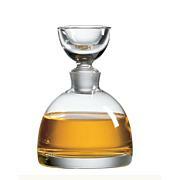 Coveted by elegant and trendy restaurants, this decanter’s wide spout and broad base provide for maximum aeration. 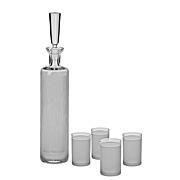 The indentation, or punt, on the bottom is often found in champagne bottles and facilitates stable handling for both an easy and elegant pour.